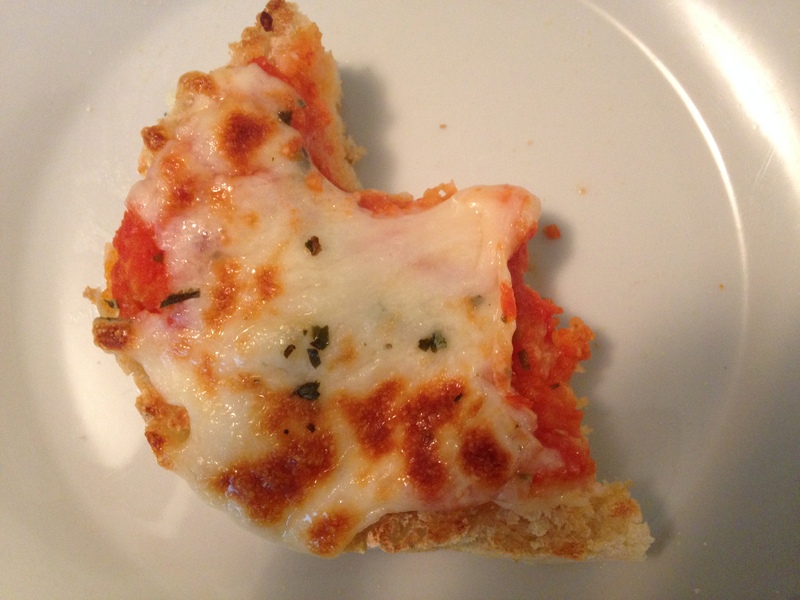 Here is an amazingly quick little appetizer or lunch to make with the kids. They will enjoy assembling them at almost any age. I make a large pot of tomato sauce or meat sauce once every month or two and freeze small containers that can be pulled down a day ahead to thaw and use on these pizza muffins. Homemade sauce elevates these and makes them a bit more nutritious. Lightly toast the muffins and then put them onto a cookie sheet. 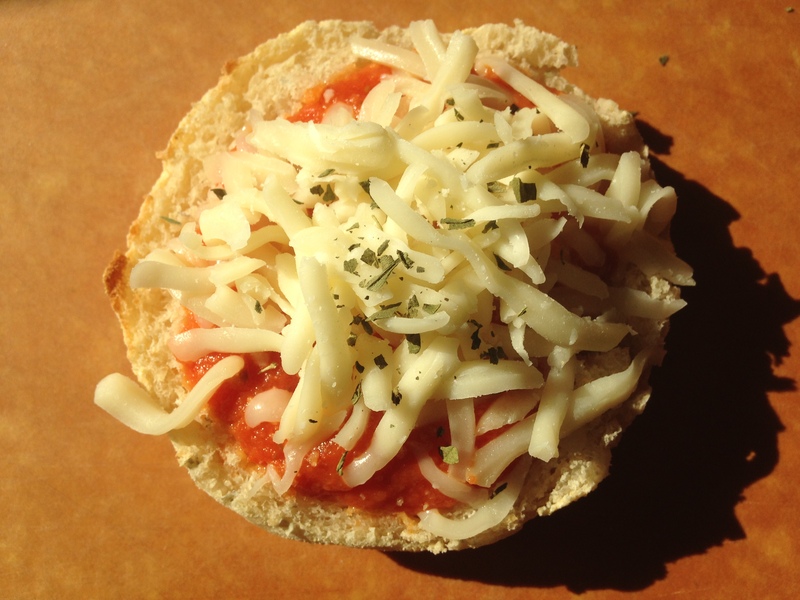 Spoon the sauce onto each English muffin, cover with the cheese, sprinkle on some garlic salt then the oregano (smash it in your palm first to release the flavor), Cook under the broiler for 1-2 minutes or until the cheese starts to brown and bubble. Toppings can be added before they are broiled, such as cooked sausage (out of its casing browned in a skillet), cooked meatballs cut into thin slices, pepperoni slices, or caramelized onions, just to name a few. You can also use fresh mozzarella instead of the shredded kind, but it tends to be a little watery.